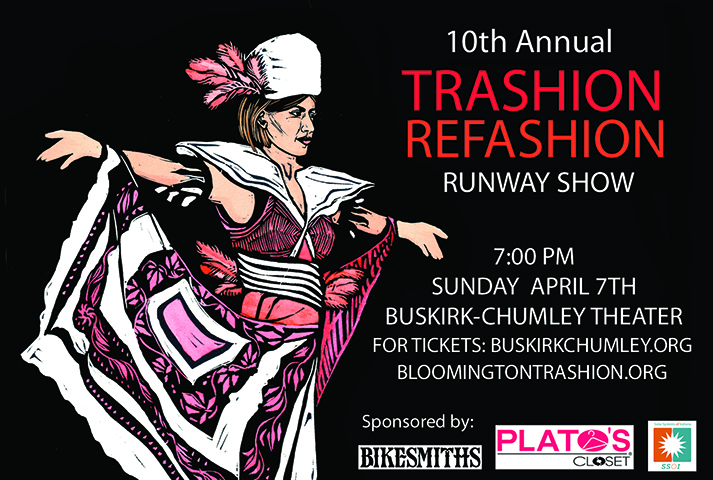 Bloomington Trashion – Fashion out of materials destined for landfill! 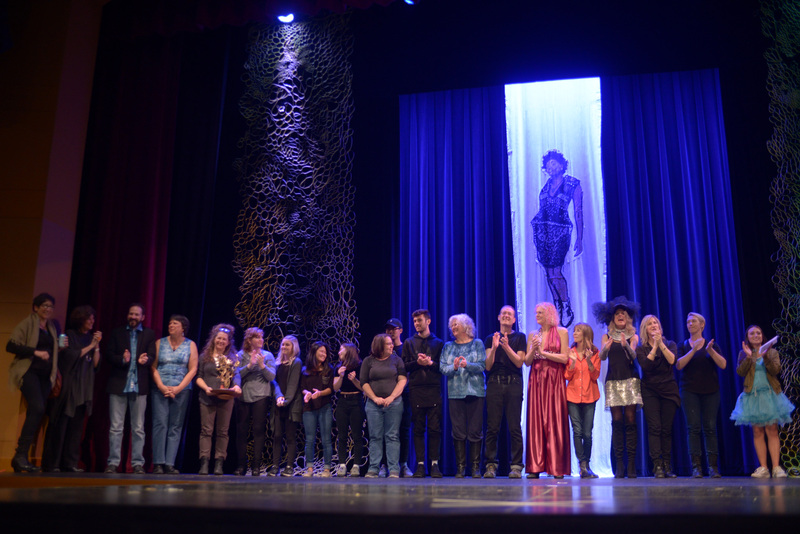 The Trashion Refashion Runway Show is an annual fundraiser for the Center for Sustainable Living. Designers make fashion out of materials destined for the landfill. 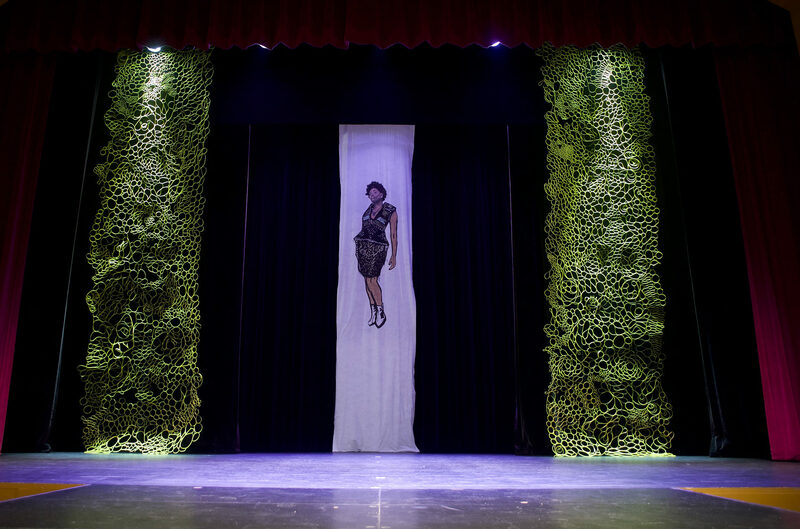 Our runway event has inspired designers, students, community members, and even children to find new ways to reuse discarded materials in a creative way. 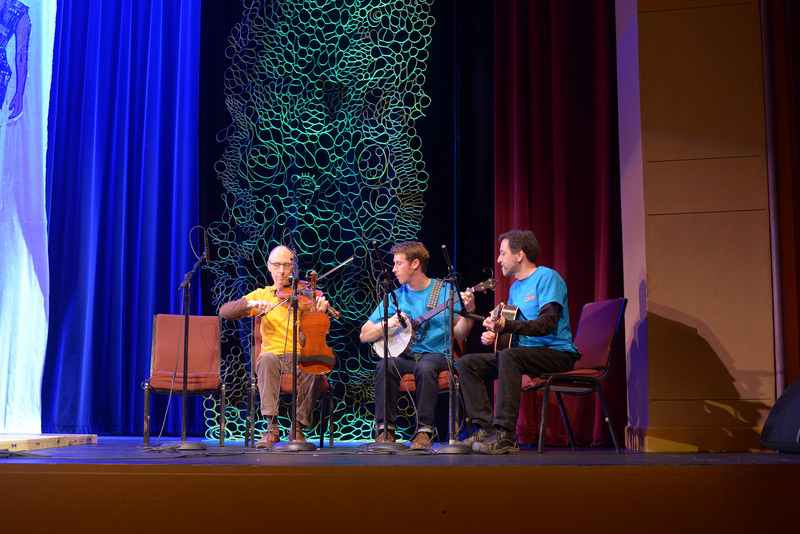 It's an event for the whole family you don't want to miss. Open to all skill levels, anyone can submit their design and any model can walk our runway regardless of body type or experience. We work with a variety of people, ranging in age from elementary school to senior citizens. With such a wide demographic of designers, our entries have become more challenging and inspiring each year. 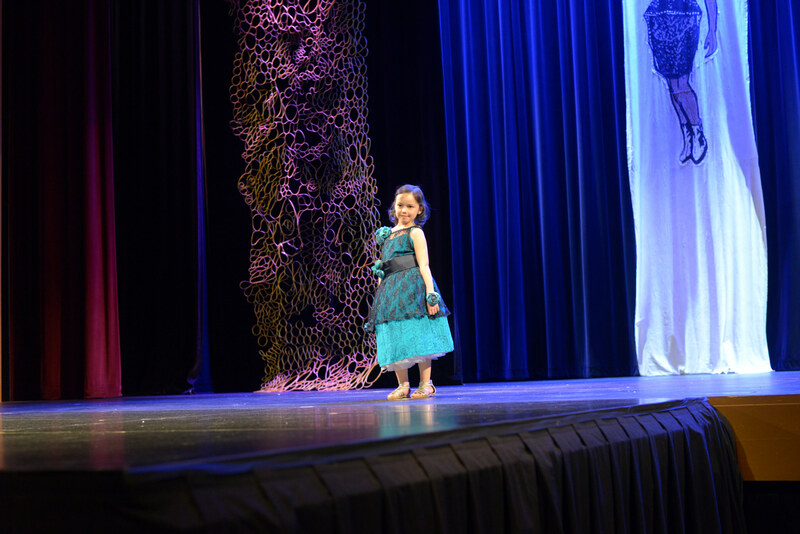 Even the giant scale stage sets are made from discarded or unwanted materials every year! To learn about volunteering with us, visit here. No Time to Volunteer?